It’s all about the ruffles this summer! 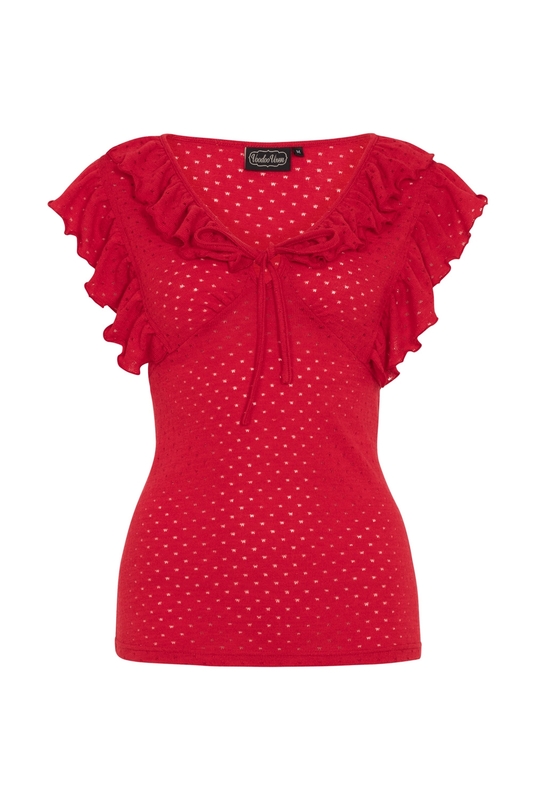 And the ruffles on this vintage summery piece have us channelling our inner Cha-Cha-Cha. Who ever said that vintage can’t have a touch of Cuban spice? 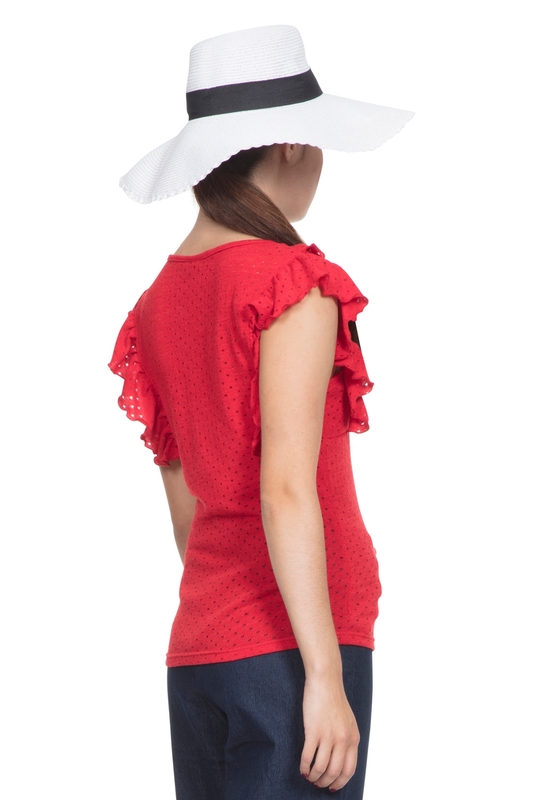 Make this beautifully vibrant, Maria top your go to piece this season. Love the Style? This season’s must have top is also available in Cream (Francine) and Yellow (Louis)! Take your pick!